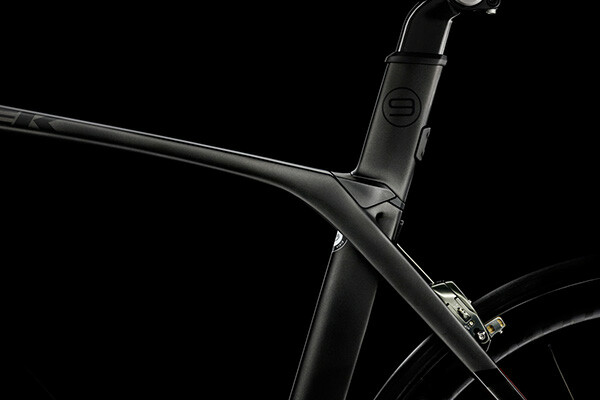 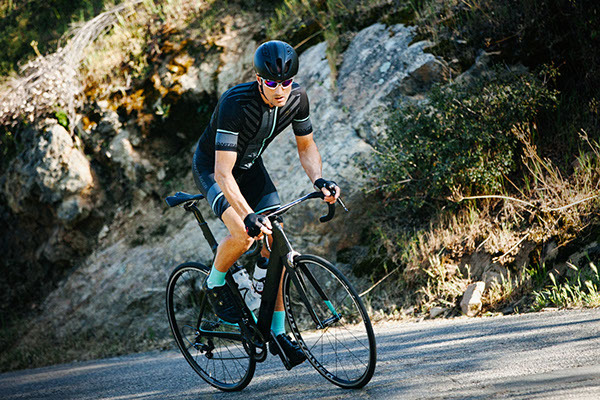 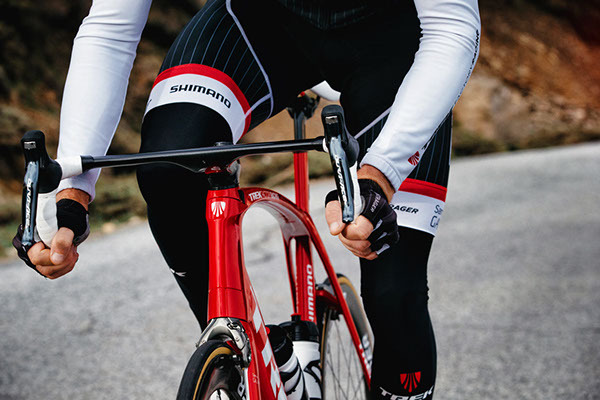 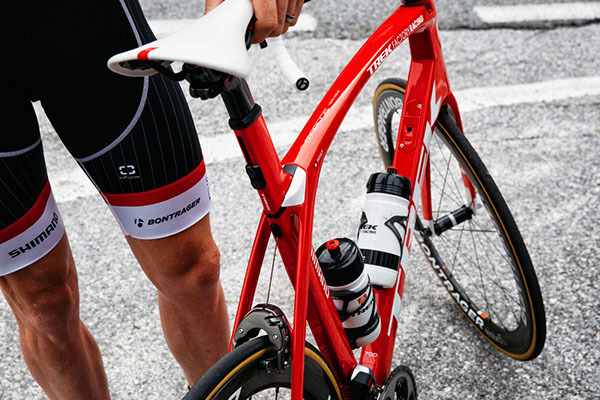 We set out to design and engineer the totally uncompromised - best race bike possible. 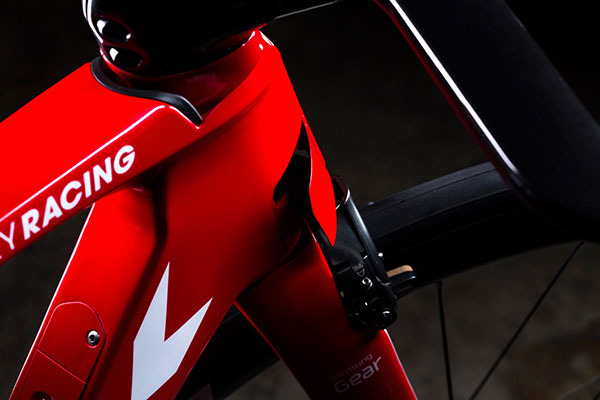 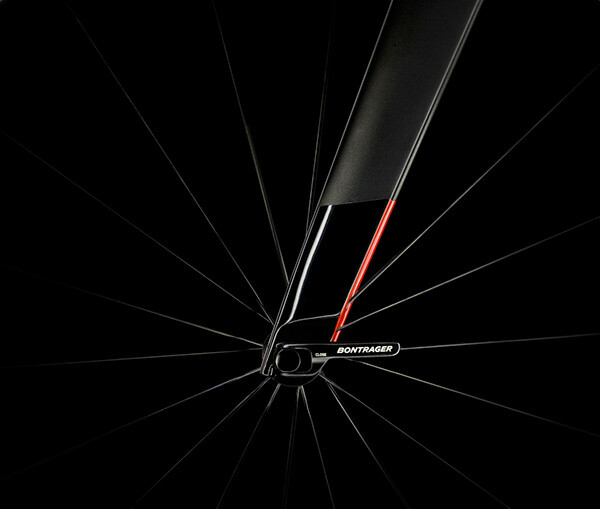 It's the most aerodynamic, the best handling, the most comfortable, the most integrated AND the most stylish race bike ever created. 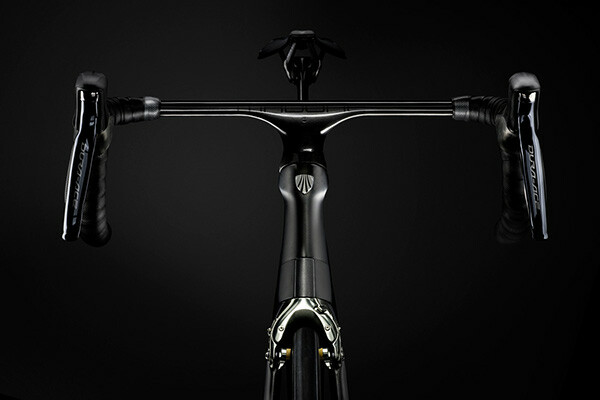 It took a massive engineering and design development process to envision all the technology that went into this. 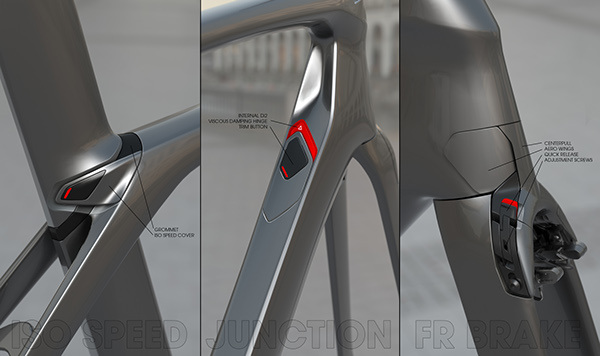 From the tube in tube Iso Speed technology to the fully hidden cable routing and integrated brakes, this bike was fully designed from the ground up to change the way we think about road bikes. 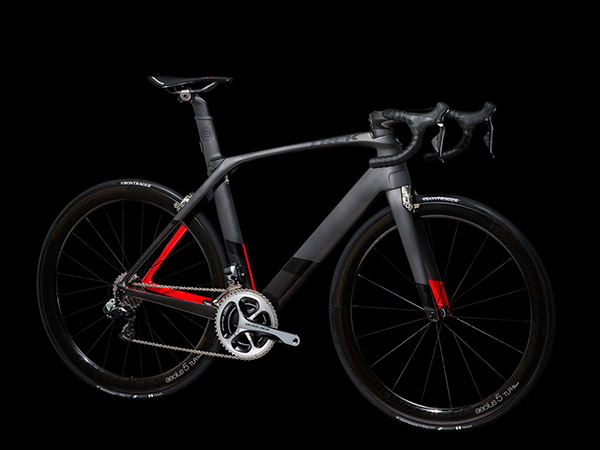 The 2016 Trek Madone 9 is an incredible machine and I'm honored to have been apart of it. 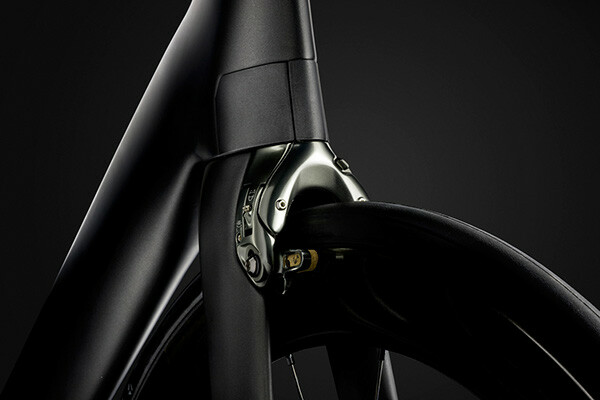 Industrial design by myself and David Blomme, photography by Trek's marketing team. 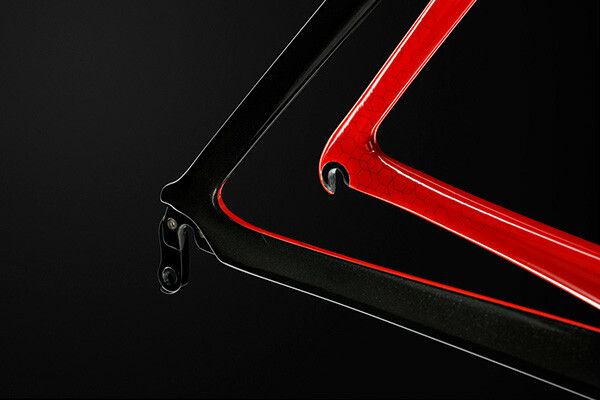 Early in the development stage! 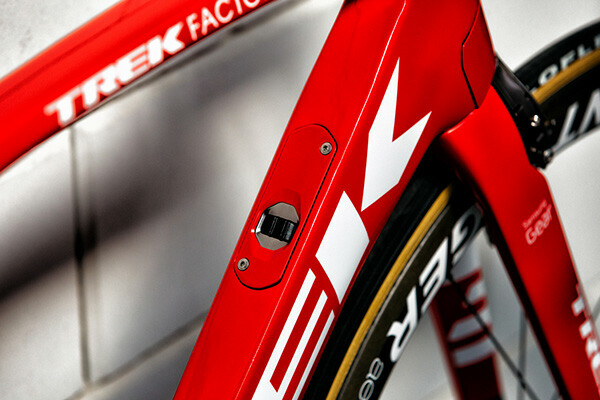 'The Ultimate Race Bike' We set out to design and engineer the totally uncompromised - best race bike possible. 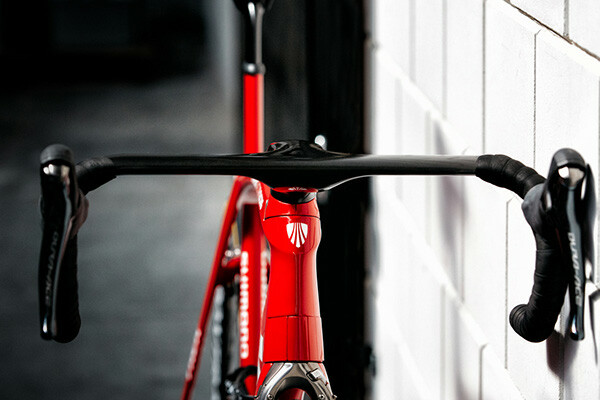 It's the most aerodynamic, the best handling, the most comfortable, the most integrated AND the most stylish race bike ever created. 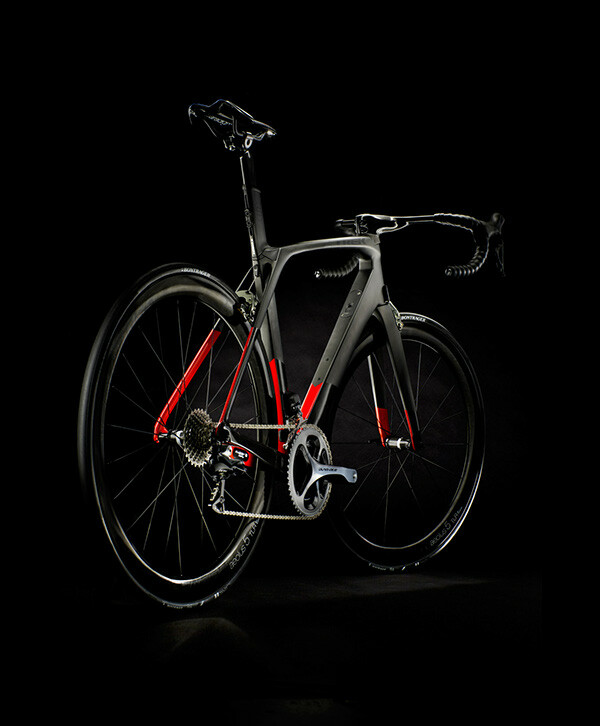 It took a massive engineering and design development process to envision all the technology that went into this. 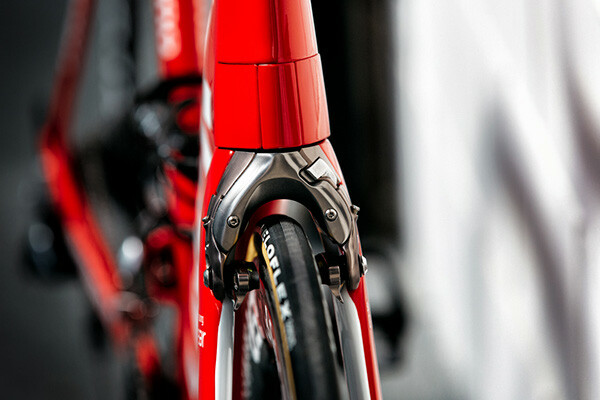 From the tube in tube Iso Speed technology to the fully hidden cable routing and integrated brakes, this bike was fully designed from the ground up to change the way we think about road bikes. 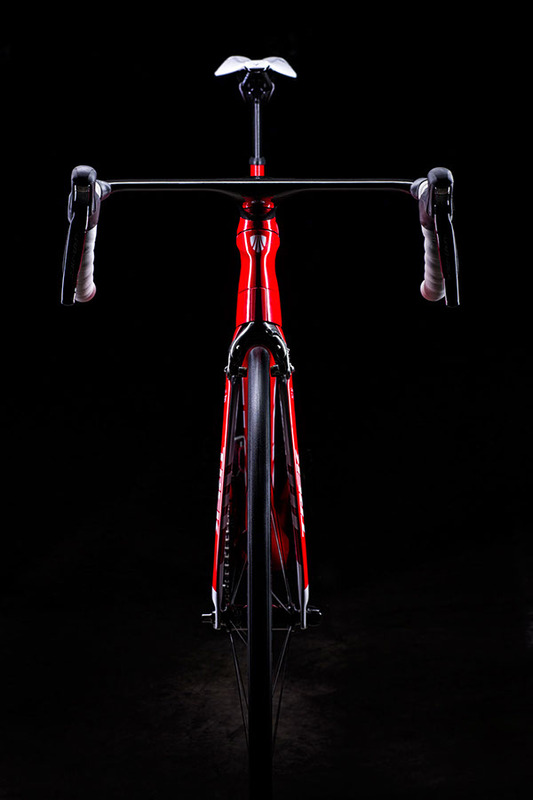 The 2016 Trek Madone 9 is an incredible machine and I'm honored to have been apart of it. 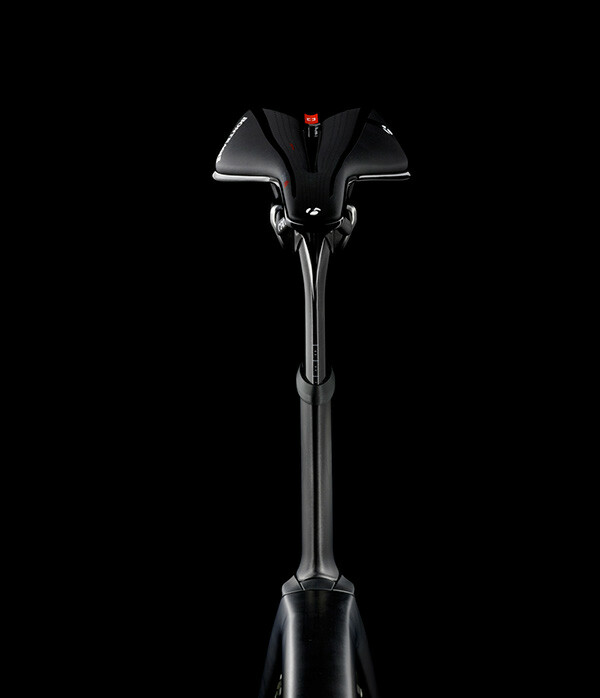 Industrial design by myself and David Blomme, photography by Trek's marketing team.